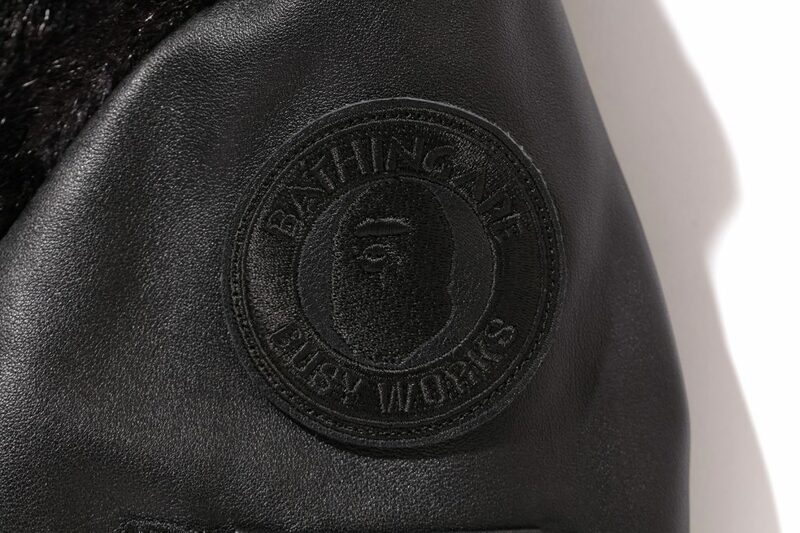 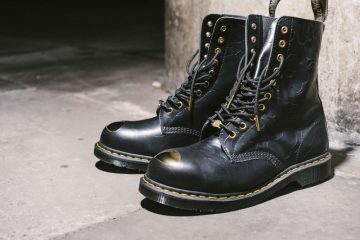 Bape is really starting the year of strong, not only did they only just release the Bape x Doc Martens but today the iconic streetweear brand has announced a new lux line called “A bathing Ape Black”. 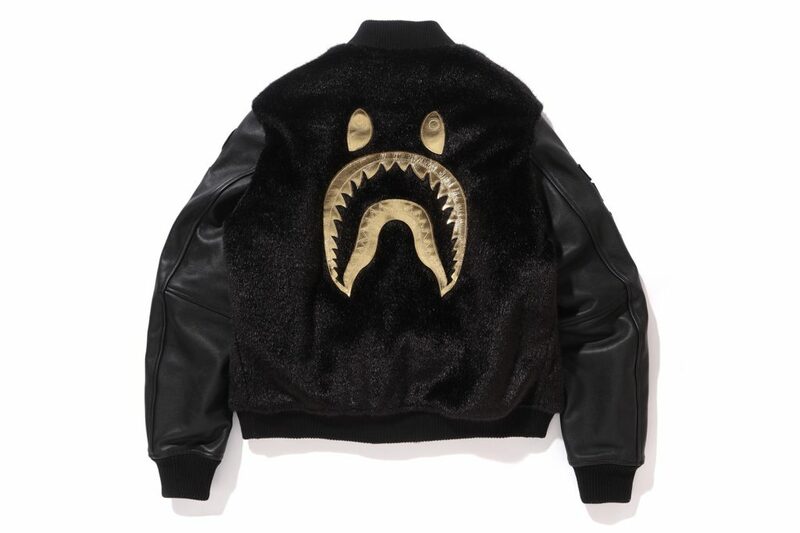 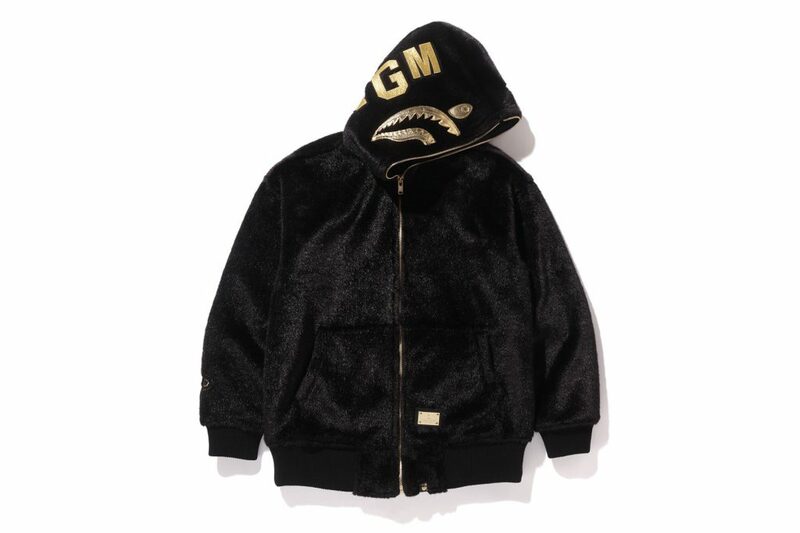 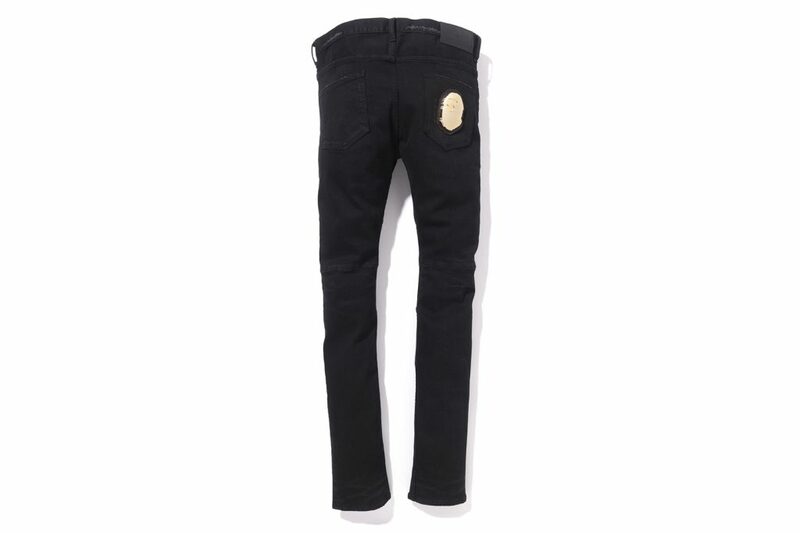 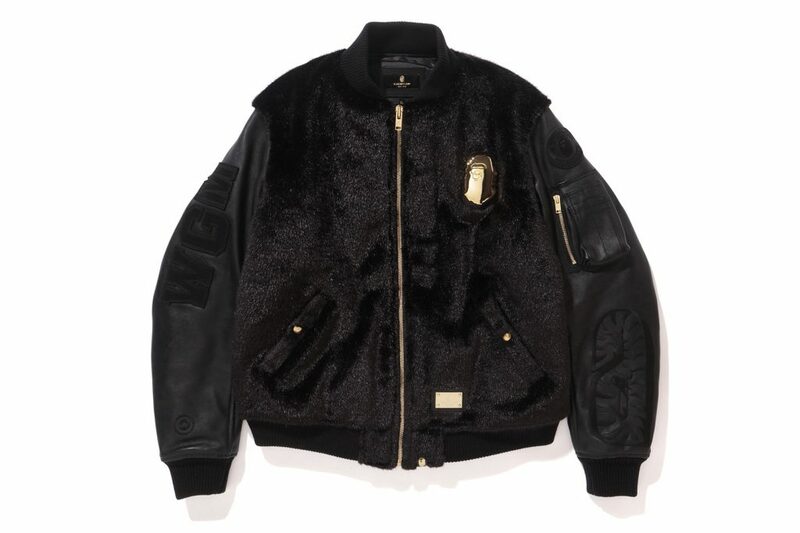 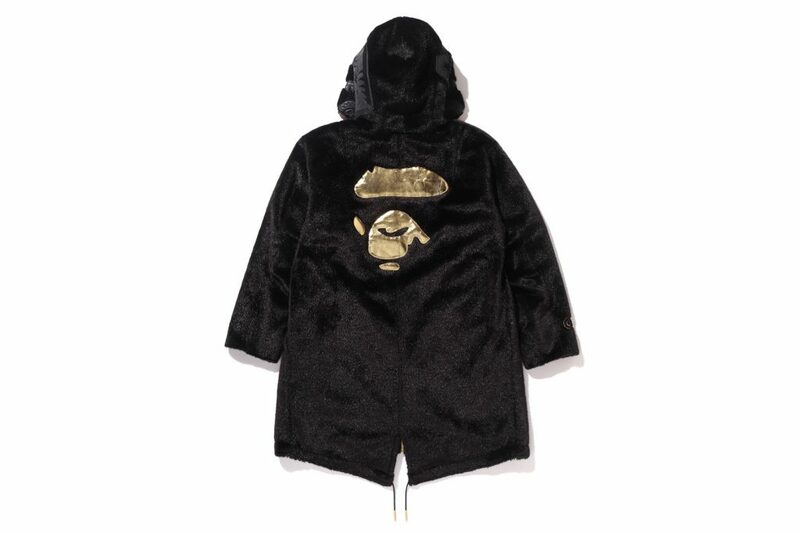 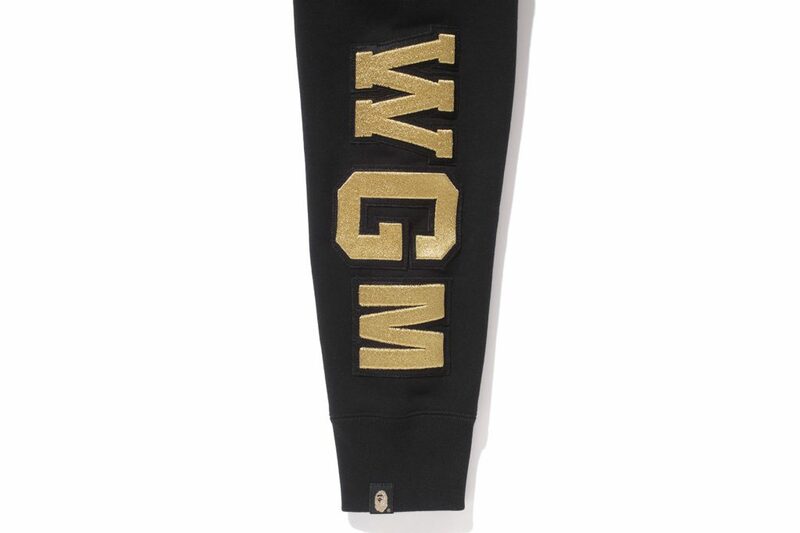 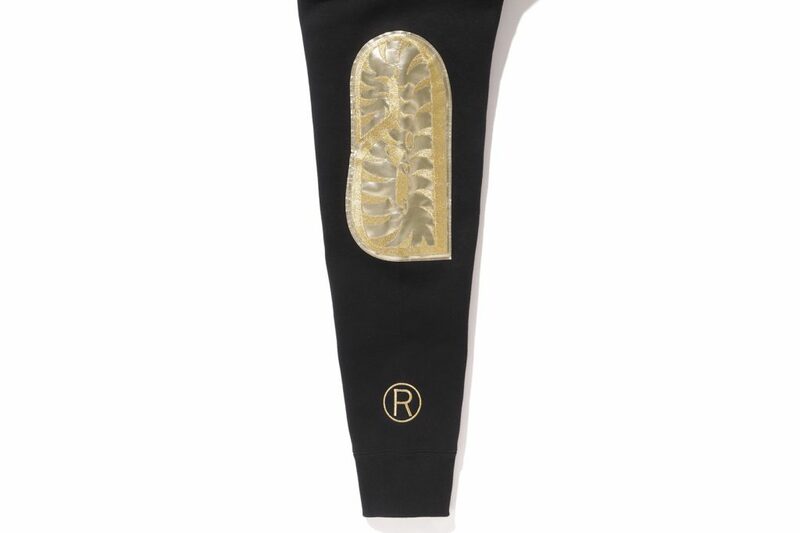 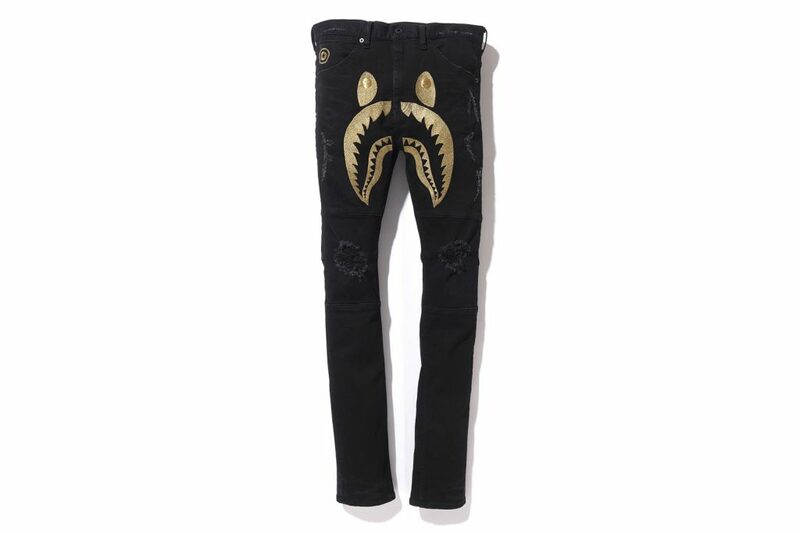 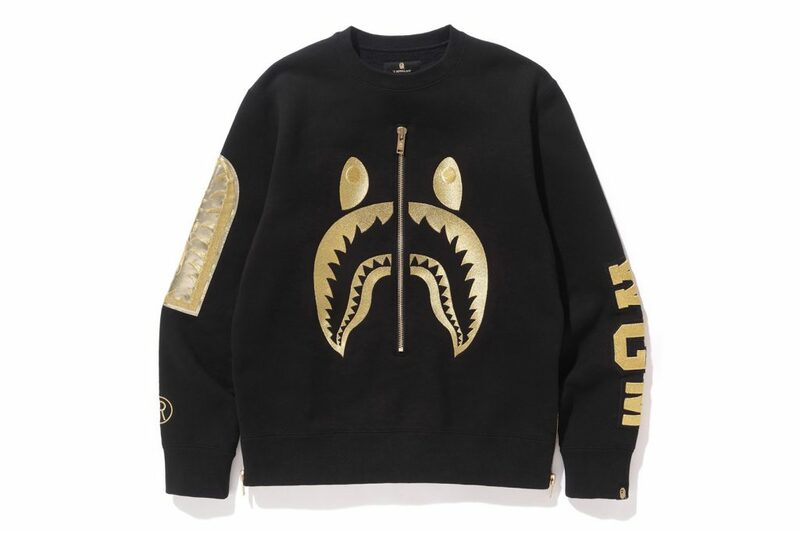 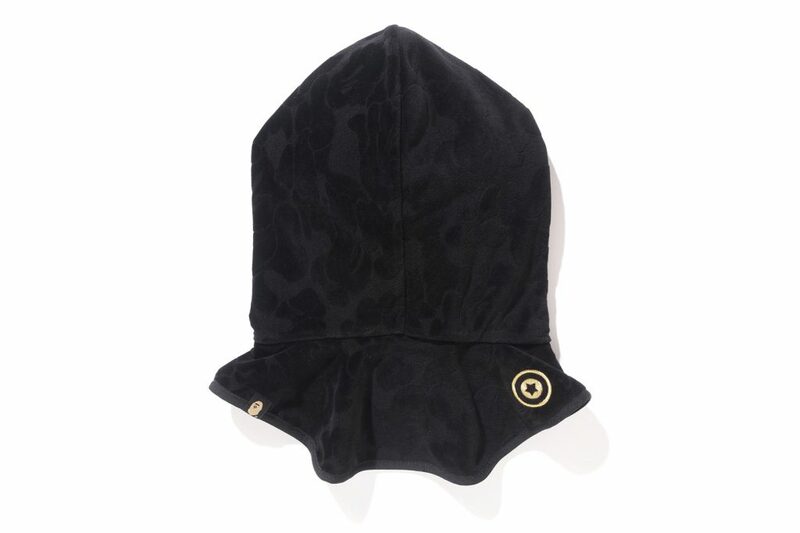 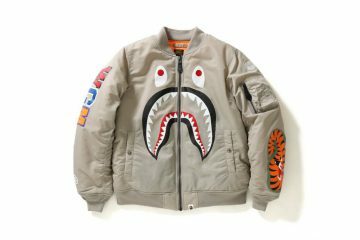 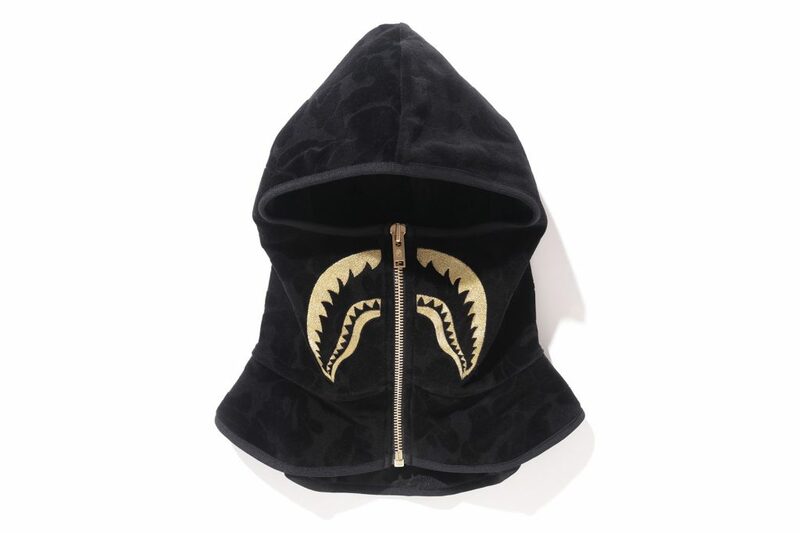 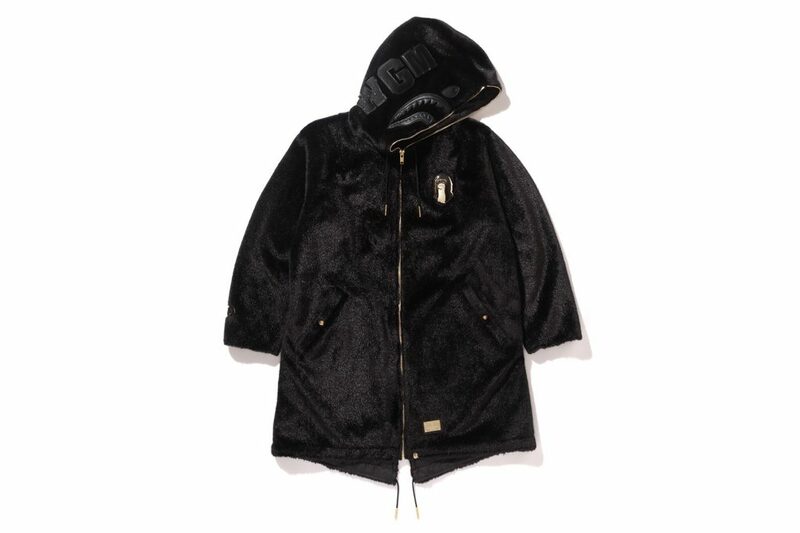 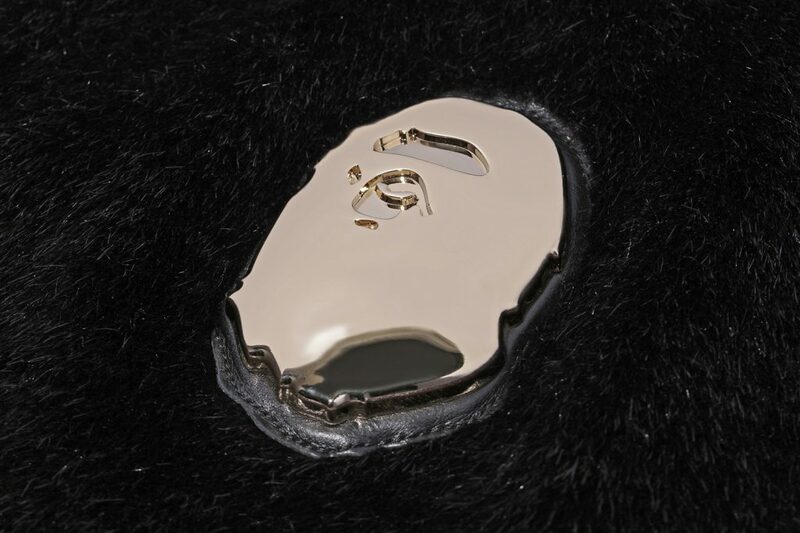 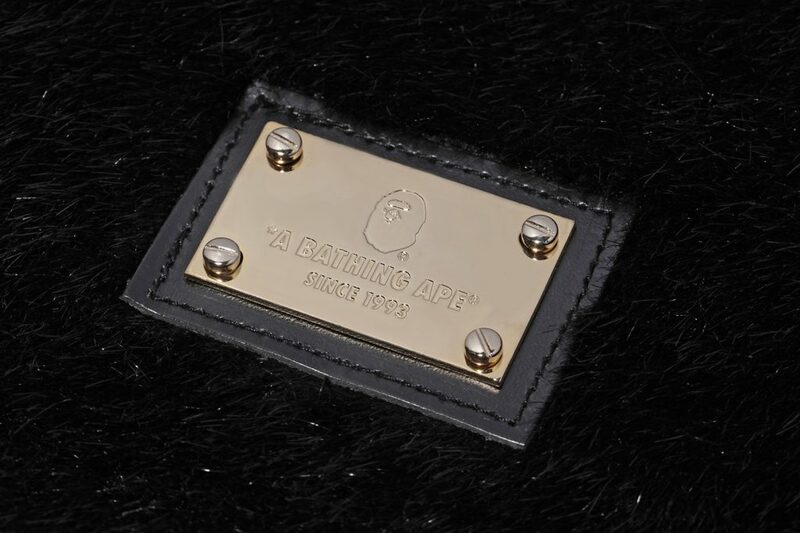 Like the regular Bape collections the line will include the standard T shirts,shark hoodie and bomber jackets but with a real focus on premium materials such as the extentsive use of faux fur to give the collection a real luxry look and feel ,especially when coupled with the use of gold design accents through out. 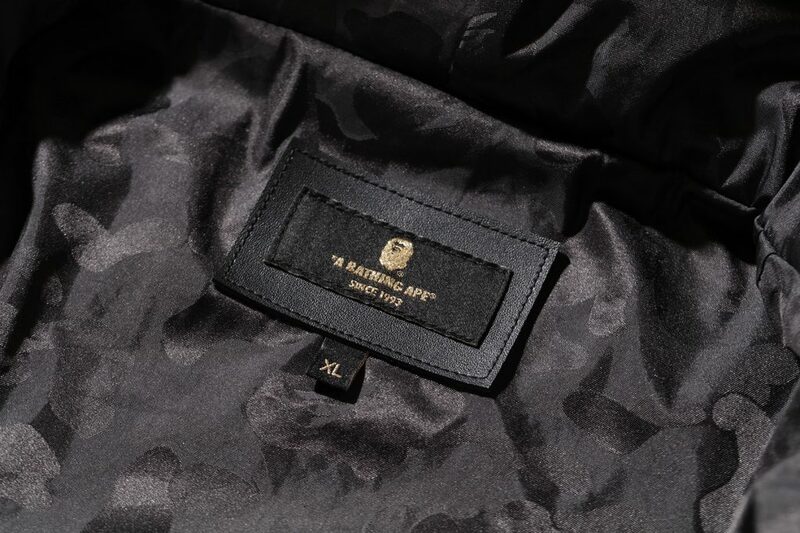 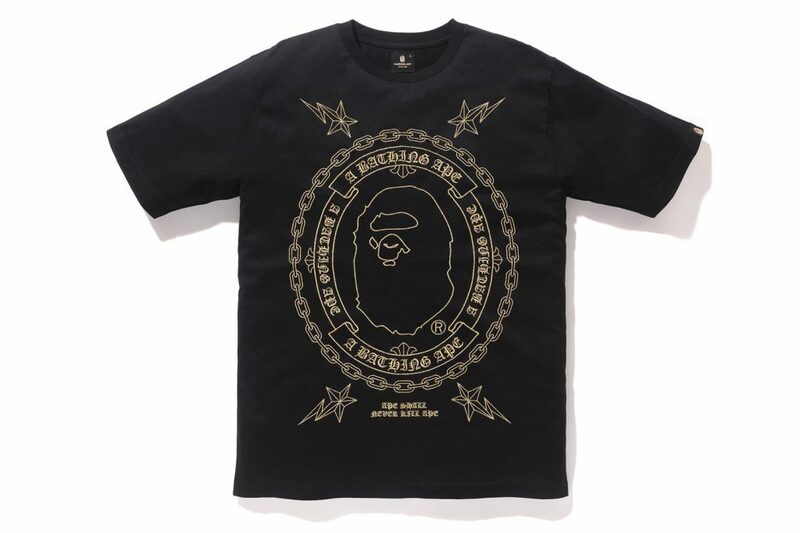 The A BATHING APE BLACK collection is available from January 27 from all of BAPE’s stores worldwide.